Hearing loss is generally a frustrating condition that can be the result of a variety of things. Although hearing loss is often due to age or an injury, in some situations, hearing loss may be a symptom of a more serious underlying medical condition. There are varieties of red flags that may be an indication of hearing loss and that it’s time to visit an audiologist. 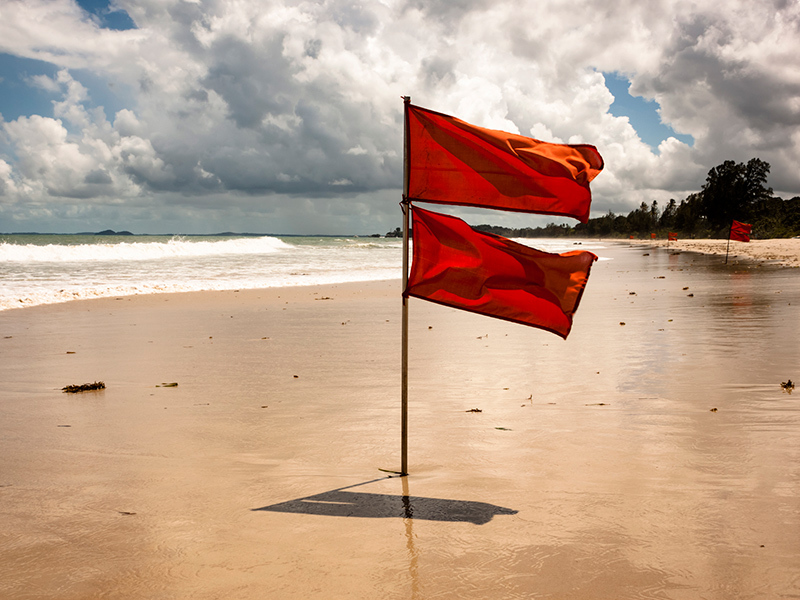 Here are a few of the red flags you should be aware of. Even with a volume control setting, you might find it difficult to hear the person you are talking to on the telephone. If you find that you are continually turning the volume up louder and louder on your cell phone or landline, you should make an appointment as soon as possible for a hearing evaluation. Although getting a lost during a conversation isn’t always a sign of hearing loss, it may be a sign of hearing loss if you frequently have a hard time processing the conversation when there are two or more people talking at the same time. It can be difficult to follow television programs, especially if there is music combined with the dialogue. It’s important to know that turning the television up louder doesn’t always make the sound clearer. But if you consistently need the television turned up to a volume so high that it is uncomfortable for other people in the room or if your neighbors can hear your television, it is time to have your hearing checked. If you are in a public place and the background noise makes it difficult to hear the other people who are with you, it typically means you struggle with masking out background noise and focusing on speech. This is one of the most common complaints of people who are experiencing hearing loss. Simply because you aren’t able to hear someone mumbling several feet away, doesn’t mean you have a hearing loss. However, if you say the word “what” more than any other word in your vocabulary, it may be a red flag that you aren’t receiving sound signals correctly in order for you to correctly process speech. Misunderstand what people say can be embarrassing, but it can also interfere with you being able to interrupt important statements. Misunderstanding when people talk is often a sign of high frequency hearing loss, which can affect your ability to discern the sound of speech. If you experience this type of problem, it is essential that you have a hearing loss evaluation as soon as possible. If you are experiencing any of the above red flags, you should contact a hearing care professional as soon as possible. Fortunately, the stigma that was once associated with hearing loss no longer exists, the testing is easy and with the modern advances in hearing aid technologies, there is no reason for you to continue to suffer with hearing loss.